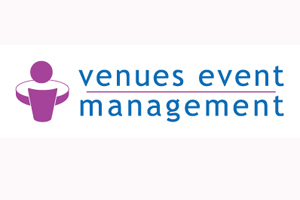 The Management Consultancies Association (MCA) has appointed Venues Event Management to provide venue finding and event management services for its 2011 awards. Venues Event Management will be acting as lead agent working with Doublelix for creative and design and Lipfriend-Rodd for production. The MCA Awards is being held at the Lancaster London in April for around 650 guests.